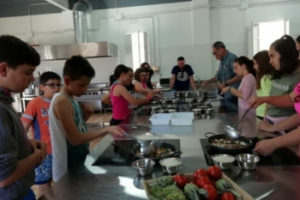 These are our activities designed exclusively for groups from 15 persons. Our proposals include experiences related with nature, knowledge of rice cultivation and active leisure. As budgets design.Contact for quotes and information. 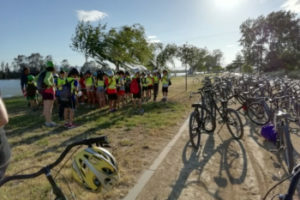 Bike tour for groups including bike rental, helmet, accompanying guidance and assistance during the tour. 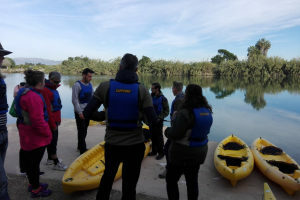 We offer different routes depending on the group's interests, the physical condition and the weather, adapting according to the needs. 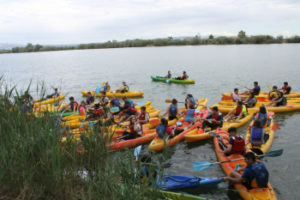 Kayak routes on the Delta de l'Ebre that include guide, all the material for the activity and assistance during the tour. Funny trips that combine cycling, kayaking and local cuisine. Designed to spend unforgettable days and know the Ebro Delta.